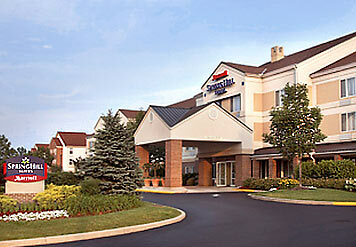 Experience the newly renovated Springhill Suites Columbus Airport Gahanna Hotel! 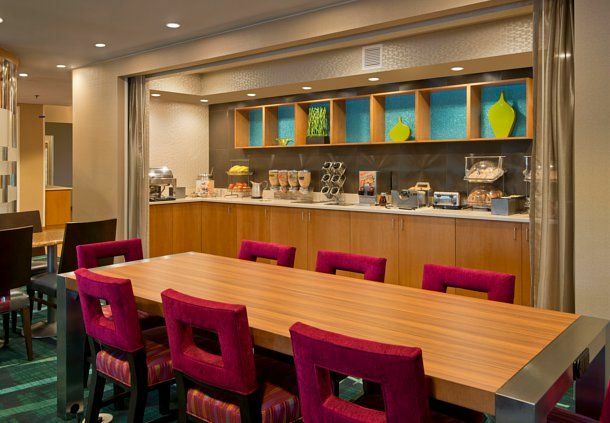 One of few hotels near the Columbus Airport, we have a stylish lobby and updated relaxing guest rooms where you can recharge. Start your morning with our hot buffet, including Belgian waffles, eggs, sausage, and a variety of hot and cold cereals. Stay fit with our Gahanna, Ohio hotel�s indoor pool and 24-hour fitness center, and stay connected with complimentary high-speed Wi-Fi and local calls. 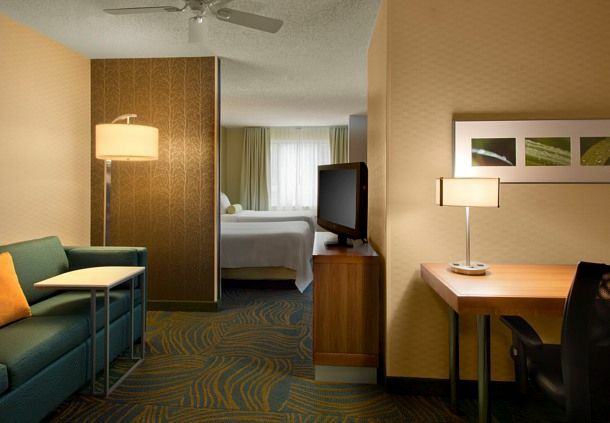 Just minutes from downtown Columbus, Port Columbus International Airport, Easton Town Center, the Columbus Convention Center, COSI, the Columbus Zoo and the Arena and Brewery Districts, our airport hotel is perfect for business and leisure travelers. Make sure to ask our helpful staff about these and the many attractions near our hotel. 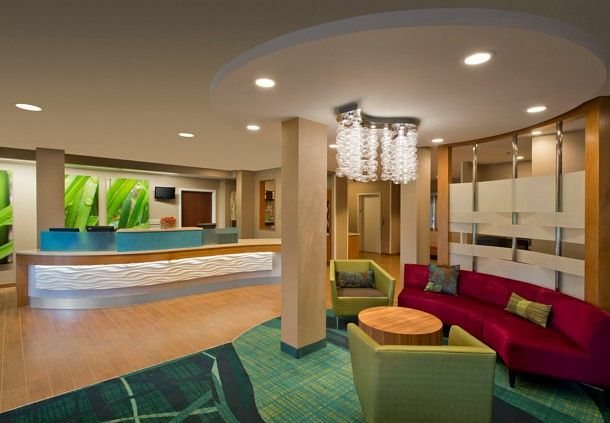 At the SpringHill Suites, one of few hotels close to the Columbus Airport, experience convenience, space and a premier location near the best shopping, dining and entertainment in Columbus, OH.